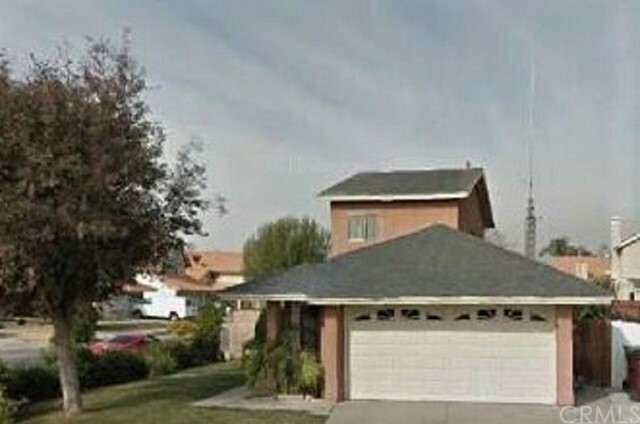 24148 Sun Valley Rd is a house in Moreno Valley, CA 92553. This 1,445 square foot house sits on a 4,792 square foot lot and features 4 bedrooms and 2 bathrooms. This property was built in 1987.Nearby schools include Serrano Elementary School, Badger Springs Middle School and Chaparral Hills Elementary School. The closest grocery stores are March ARB Commissary, Cardenas Market and El Mercadito. Nearby coffee shops include McDonald's, 7-Eleven and Churrito Loco. Nearby restaurants include El Yahualicense Restaurant Moreno Valley,ca., Tuscano Subs and MV Room & Board. 24148 Sun Valley Rd is near John F. Kennedy Park, Patriot Park and Bayside Park.